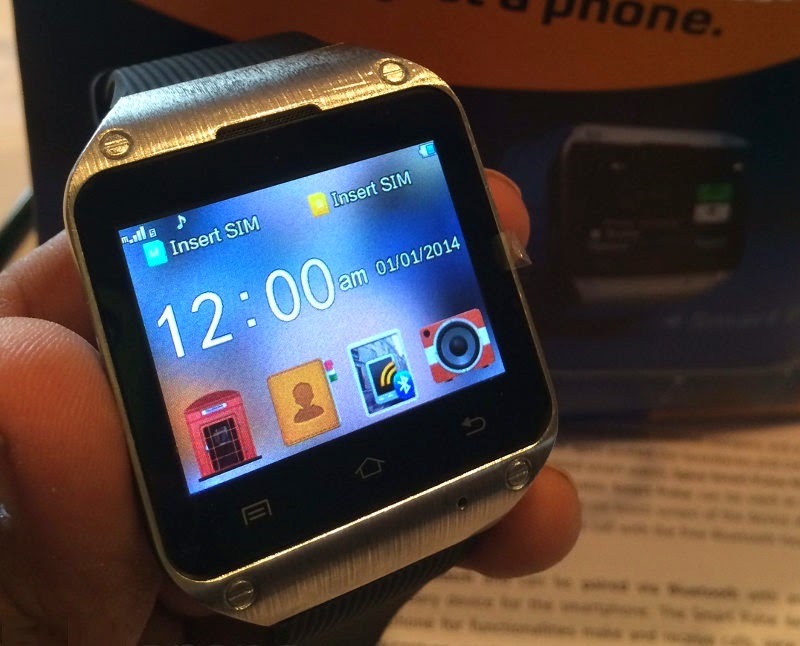 Spice has launched the country’s 1st SIM-enabled smartwatch, the smart Pulse M9010. The smart Pulse is used as a standalone phone because of the dual-SIM support, that makes it a one-of-a-kind device within the country. The wearable phone has been launched at Rs 4,999, though it'll be obtainable for an introductory price of Rs 3,999 on HomeShop18 later these days. The device features a 1.57-inch touchscreen with a rather low resolution of 240×320 pixels. Users will access phone functions, like creating and receiving call, reading and writing text messages, and browsing web with the touchscreen. Spice has offered a free Bluetooth headset together with the watch to use the calling feature. The smartwatch can be paired with android smartphones via Bluetooth, so users will see who is calling, read call logs, scan and write text messages, manage camera functions, hear music and see notifications from social media apps installed on the paired device. The device does not support 3G and relies on slower GPRS or 2G networks for cellular data and in contrast to different Android-powered smartwatches, the smart Pulse has no email functions either. Spice can provide a Bluetooth notification app that might have to be compelled to be downloaded on the user’s android smartphone so as to try it with the watch. This application, does not go along with the device and can have to be compelled to be downloaded from the official Spice website.